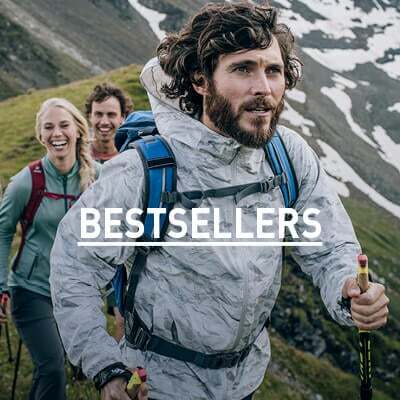 It’s hard to beat the comfort provided by the highest quality natural fibres in the ODLO Alma Natural Baselayer Top in crew neck and short sleeves. Using their uber-comfy Burn Out Jersey ZHD fabric, ODLO crafted the Alma Baselayer Top to provide the highest levels of comfort – it’s incredibly soft to the touch thanks to the inclusion of natural fibres. The top is cut in a flattering feminine shape and has a cool-looking burnout effect that’s never out of place. 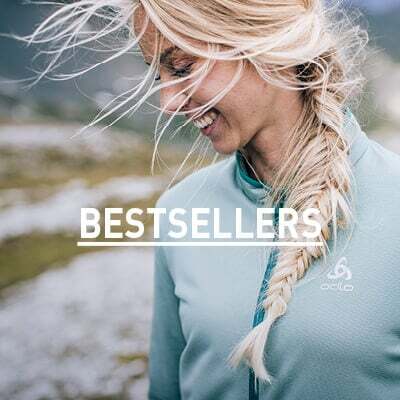 Whether it’s a day around the house or you’re heading out on a summer walk with the dogs, the Alma Baselayer Top from ODLO is the perfect choice.